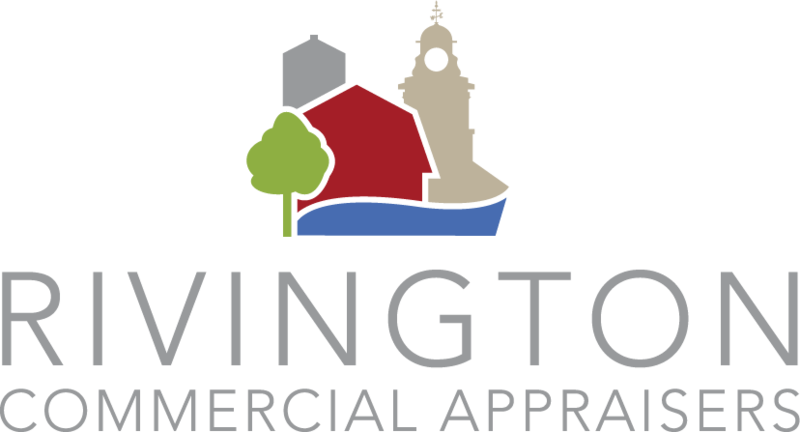 Commercial real estate appraisers use three main approaches to help derive their estimates: the Cost Approach, Direct Comparison Approach and The Income Approach. Individually, each one of these techniques has its limitations, however, when paired with other methods these approaches help produce accurate appraisals. When using the Cost Approach, appraisers assume that the value of a property is equal to the replacement cost of the structures on the property (minus depreciation) plus the market value of the land itself. This method requires an excellent knowledge of material costs and construction. While the Cost Approach can offer some idea of a property’s value, it does not adequately capture many of the nuances of commercial real estate. For example, a hotel built in an inaccessible location may be worth far less than the cost of replacing the building since potential buyers would likely view it as a poor investment. While it is the least commonly used approach, the Cost Approach offers appraisers a tool that can be helpful for assessing certain aspects of a property. When using the Direct Comparison Approach, appraisers seek out recently sold properties with similar characteristics in the same region as the property being appraised, then compare the properties; deducting and increasing value for comparative deficiencies or advantages. The more comparable sales that can be found, the stronger the final analysis. This method is effective for assessing a wide variety of real estate, so long as there are a sufficient number of comparable properties available to indicate true trends in the market. If the market is weak and there are few comparables available, the utility of this method is limited. However, when used in conjunction with other approaches the Direct Comparison Approach can be a helpful tool for deriving the value of a property. A major basis for the valuation of a revenue-producing property since they are purchased primarily for their income earning capacity. It is typically used for appraising commercial buildings such as offices, shopping centres, multi-residential buildings or properties that are income generating such as campgrounds, marinas, hospitality properties and golf courses. The Income Approach uses a series of calculations to convert the gross potential income of a property into an estimated net operating income. This income is either capitalized by applying an appropriate rate or converted into a present value through a discounted cash flow analysis. Like the Direct Comparison Approach and the Cost Approach, the Income Approach requires extensive market research. Income is validated by the appraiser using our extensive database of markets rents, while expenses are verified based on similar type and size properties using operating expense ratios. The main problem with this method is that appraisers cannot always guarantee the future income and expenses of a property as these fluctuate over time. Nevertheless, the Income Approach provides many insights when assessing the value of commercial real estate, especially when paired with other methods.